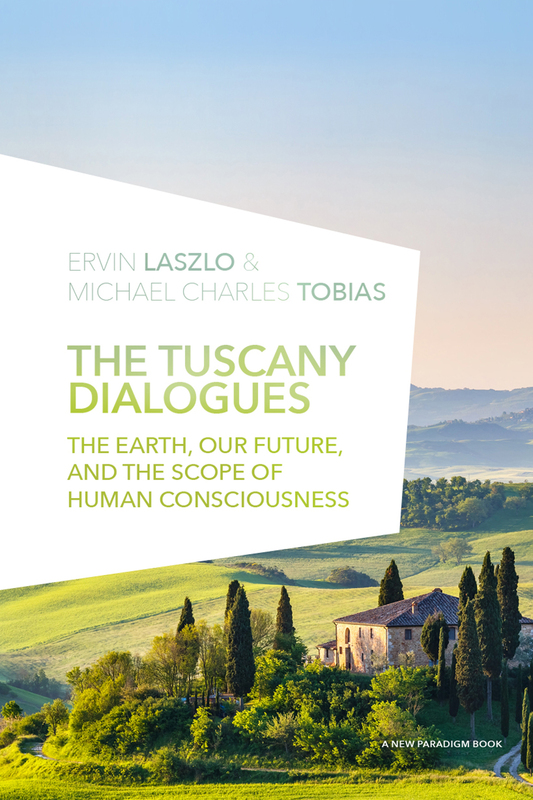 Ervin Laszlo's tour de force, What is Reality?, is the product of a half-century of deep contemplation and cutting-edge scholarship. 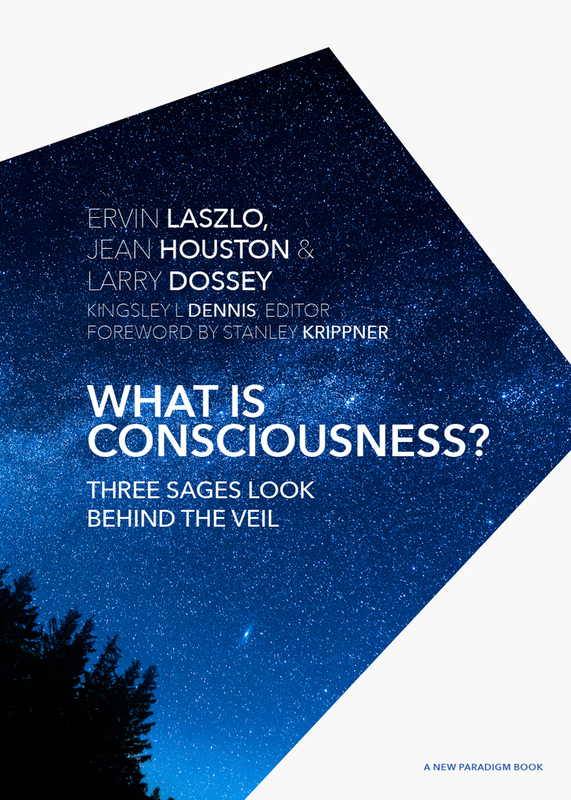 Addressing many of the paradoxes that have confounded modern science over the years, it offers nothing less than a new paradigm of reality, one in which the cosmos is a seamless whole, informed by a single, coherent consciousness manifest in us all. 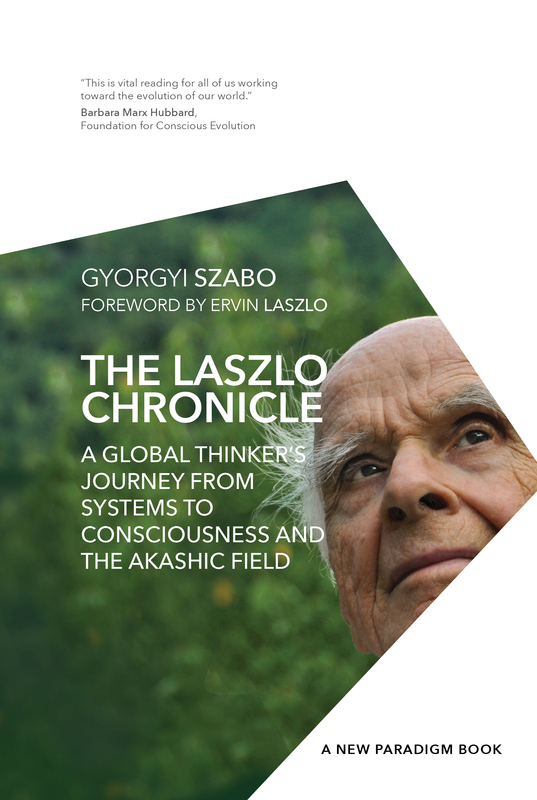 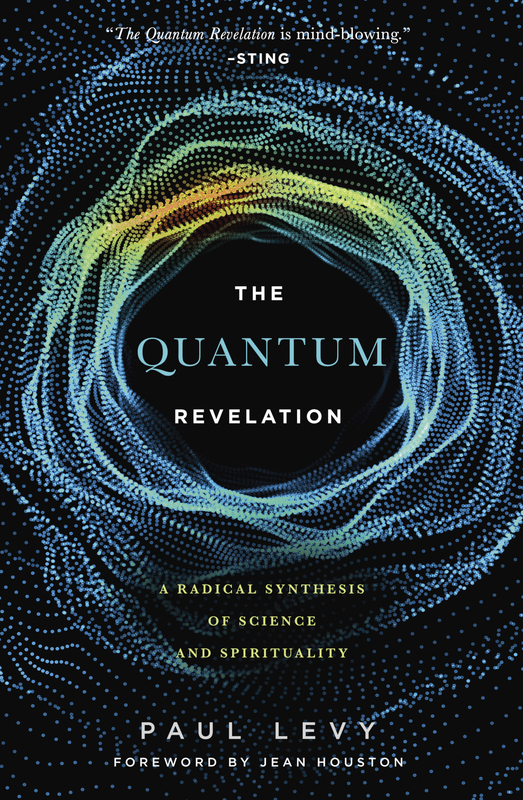 Bringing together science, philosophy, and metaphysics, Laszlo takes aim at accepted wisdom, such as the dichotomies of mind and body, spirit and matter, being and nonbeing, to show how we are all part of an infinite cycle of existence unfolding in spacetime and beyond. 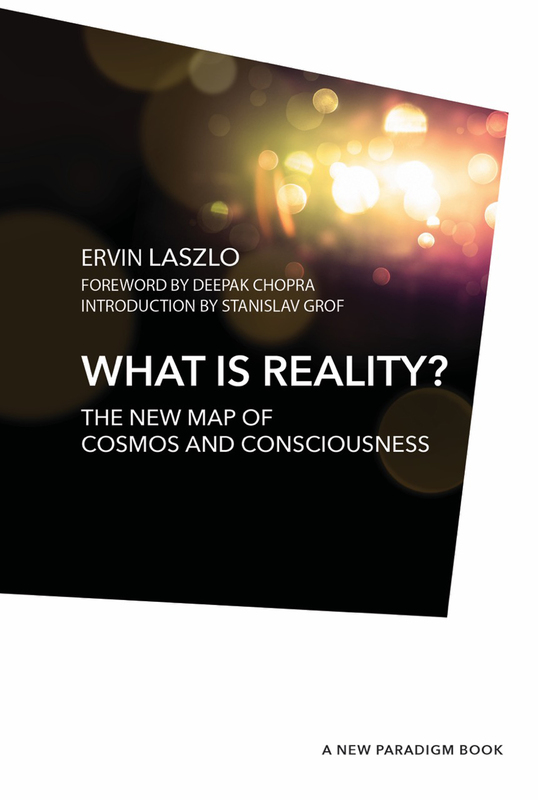 Augmented by insightful commentary from a dozen scholars and thinkers, along with a foreword by Deepak Chopra and an introduction by Stanislav Grof, What is Reality? 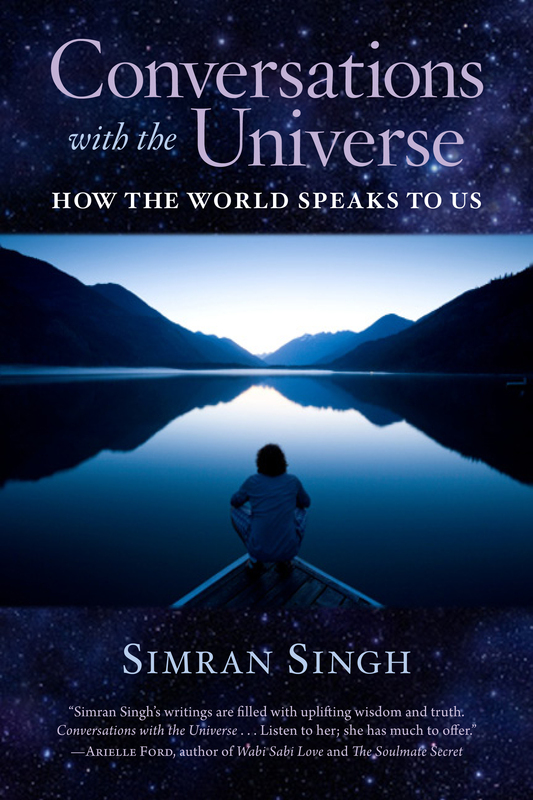 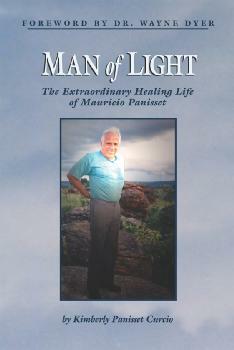 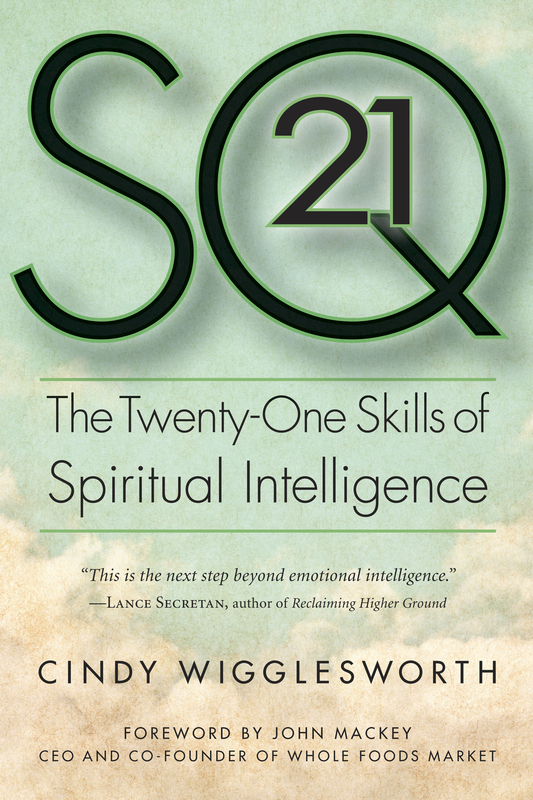 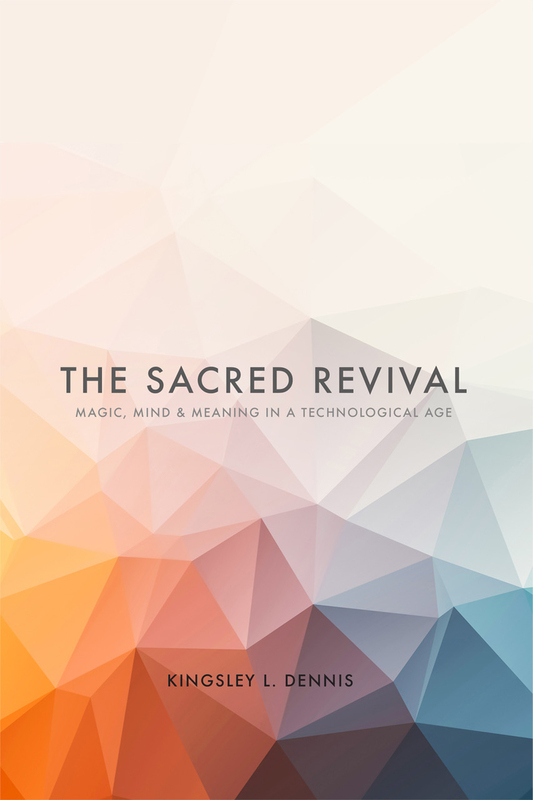 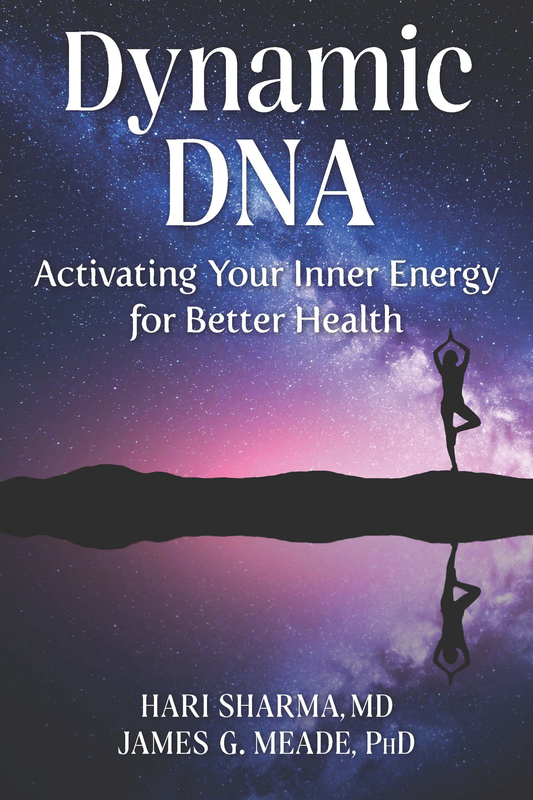 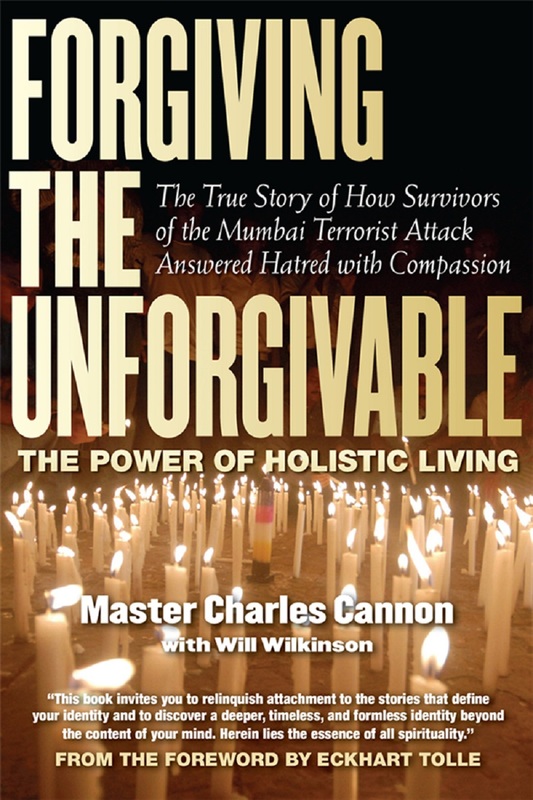 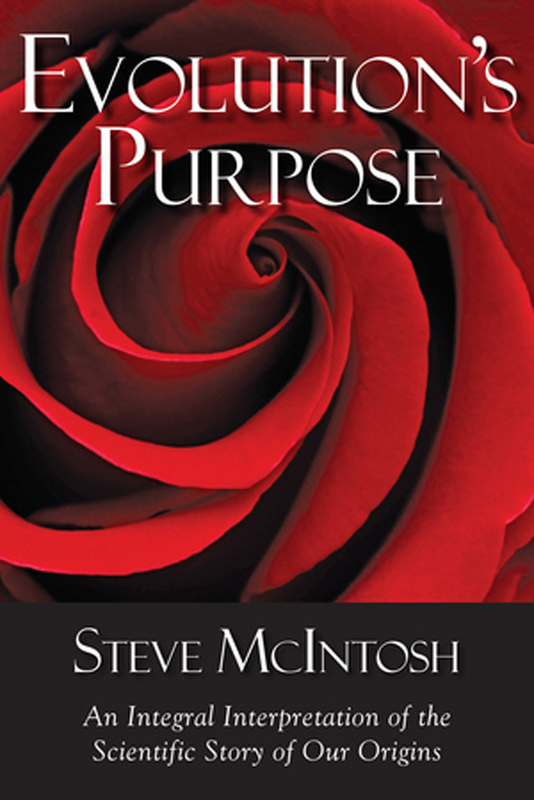 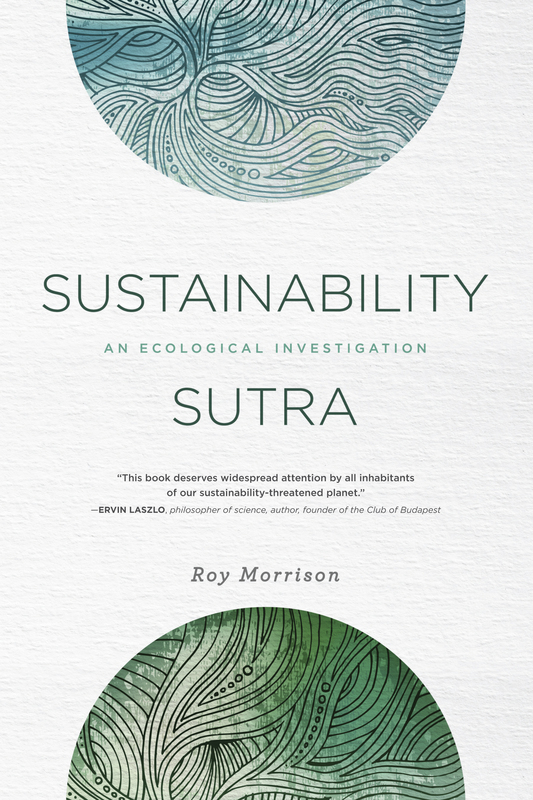 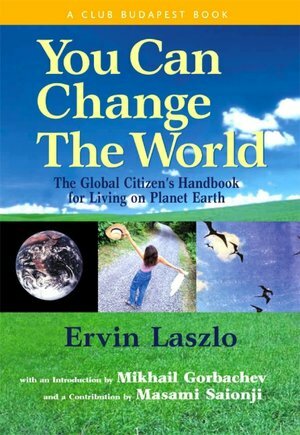 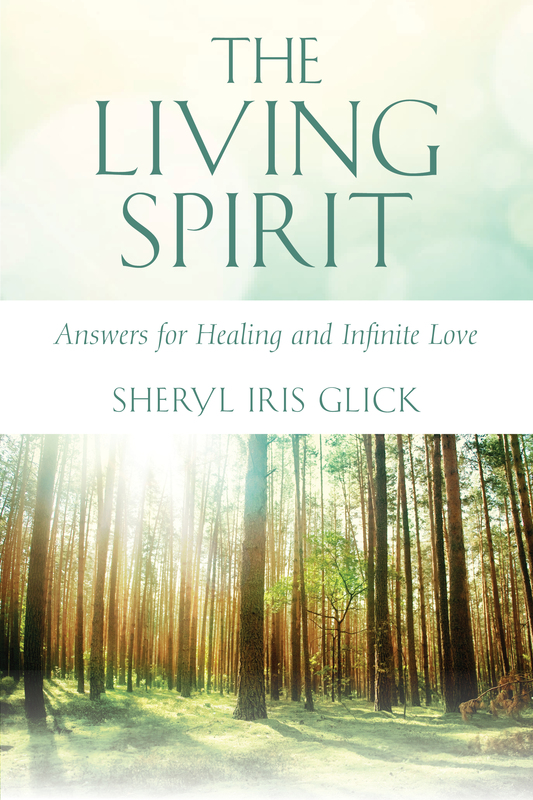 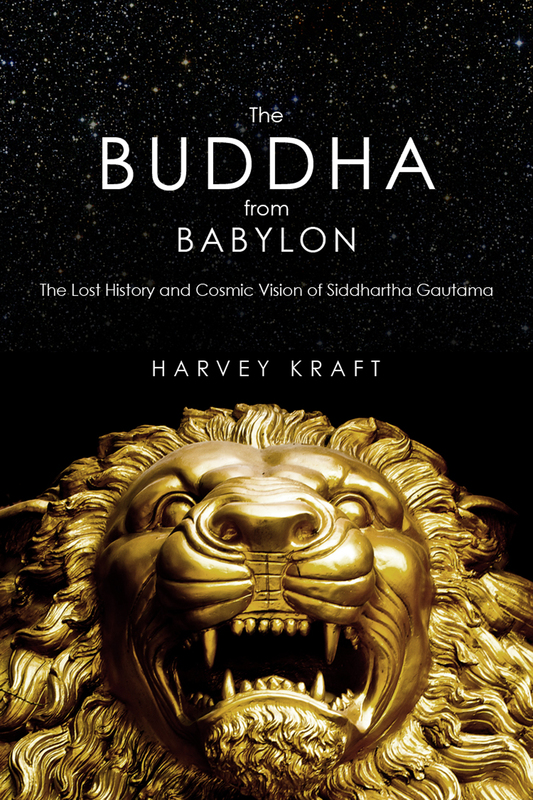 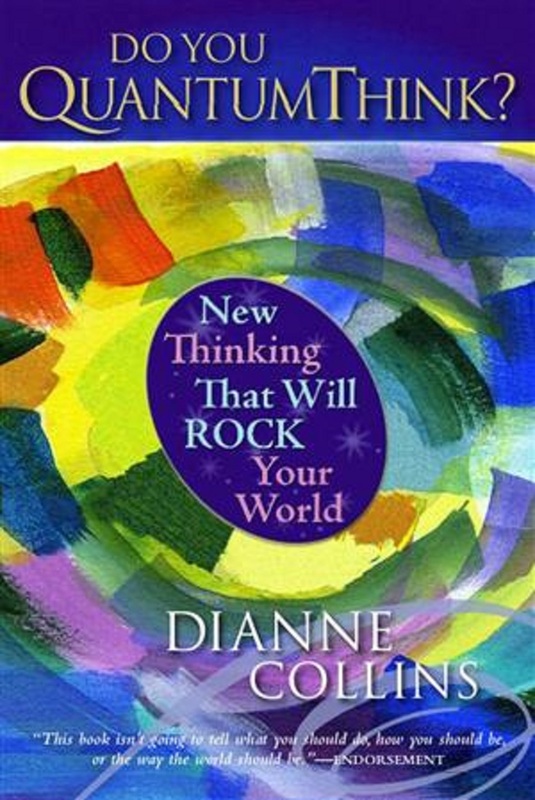 offers a fresh and liberating understanding of the meaning and purpose of existence.